The Saltstick Fastchews tray lemon 12 x 10 pieces have been formulated to provide electrolytes to help minimize heat stress and muscle cramping due to perspiration, in a quantity and form which your body can absorb. 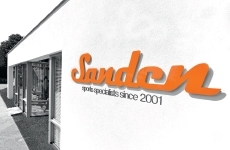 This product is ideal for athletes, outdoor workers or for use in hot conditions. 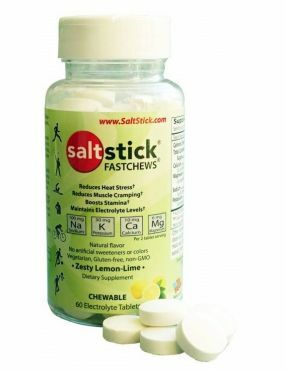 Two SaltStick Fastchews in an hour equate to 100 mg sodium, 30 mg potassium, 10 mg magnesium, and 6 mg calcium per hour, which is the ideal ratio to keep you moving. The tray consist of 12 packs with 10 tablets each which are made only of natural flavorings, are purely vegetarian and free of performance-enhancing drugs, artificial sweeteners and colours as well as of gluten and GMO ingredients. 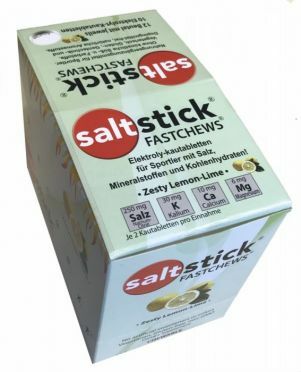 The Saltstick Fastchews bottle lemon 60 pieces have been formulated to provide electrolytes to help minimize heat stress and muscle cramping due to perspiration, in a quantity and form which your body can absorb. 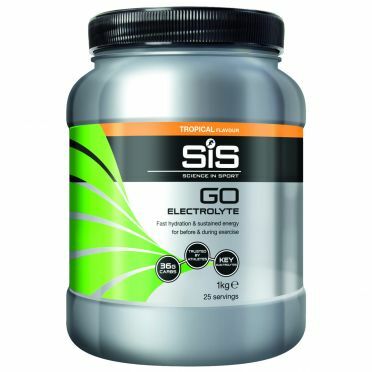 This product is ideal for athletes, outdoor workers or for use in hot conditions. 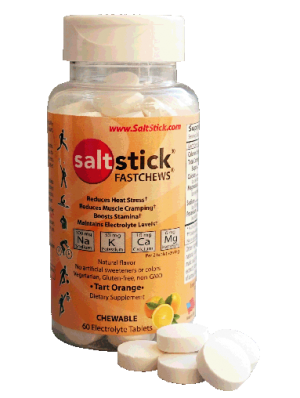 Two SaltStick Fastchews in an hour equate to 100 mg sodium, 30 mg potassium, 10 mg magnesium, and 6 mg calcium per hour, which is the ideal ratio to keep you moving. The bottle consist of 60 tablets which are made only of natural flavorings, are purely vegetarian and free of performance-enhancing drugs, artificial sweeteners and colours as well as of gluten and GMO ingredients. The Saltstick Fastchews bottle Orange 60 pieces have been formulated to provide electrolytes to help minimize heat stress and muscle cramping due to perspiration, in a quantity and form which your body can absorb. This product is ideal for athletes, outdoor workers or for use in hot conditions. Two SaltStick Fastchews in an hour equate to 100 mg sodium, 30 mg potassium, 10 mg magnesium, and 6 mg calcium per hour, which is the ideal ratio to keep you moving. 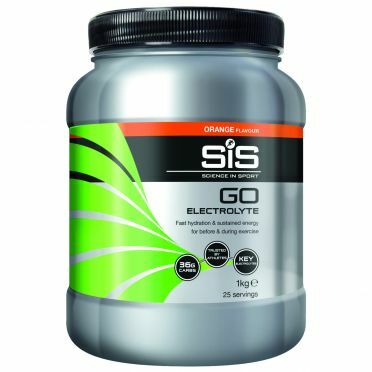 The bottle consist of 60 tablets which are made only of natural flavorings, are purely vegetarian and free of performance-enhancing drugs, artificial sweeteners and colours as well as of gluten and GMO ingredients.